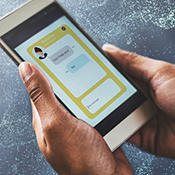 The Digital Support Solutions Spotlight is this Wednesday, April 3! Keep up with an increasingly digital-oriented workforce—this event will introduce you to tools and methods to get started creating practical digital solutions for the workers you support. AR and VR is on the rise—especially in training and education. 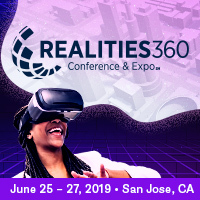 2019 Realities360 Conference & Expo is your best opportunity to get ahead of the curve. With 50+ sessions, 4 optional workshops, and a brand-new Expo—you will have many opportunities to grow and learn from the XR space. How We Can Drive Our Learners’ Performance? 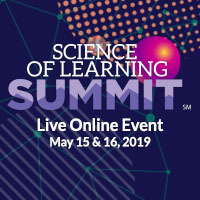 The Science of Learning Summit will explore the research on how people learn and then apply those new skills in the workplace. You will walk away with a stronger understanding of your audience’s motivations and barriers, and you will get strategies to improve their performance. 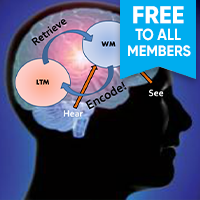 For this week only, all eLearning Guild members have access to the Summit session with Bob Mosher, Microlearning Is Much More than Small Training. Discover why the most powerful microlearning solutions don’t focus on learning at all.